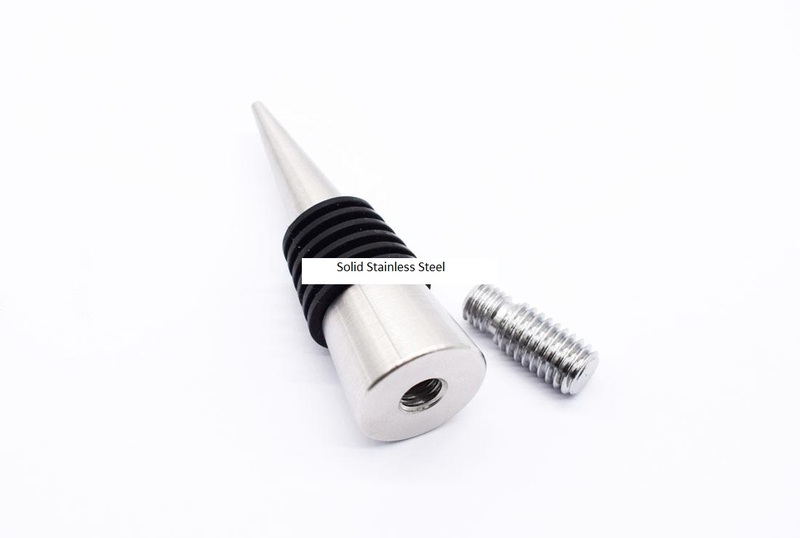 Food level 304 stainless steel bottle stopper. Simple to make, and a functional beauty - These will make great gifts for high end sales! Click the button below to add the Food level 304 stainless steel bottle stopper to your wish list.